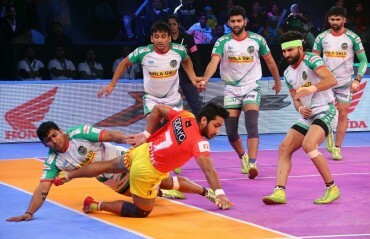 The brave moment of the match belonged to Mahendra Rajput for his Super Raid in the 36th minute to get Sandeep Narwal, Akshay Jadhav and Rinku Narwal. 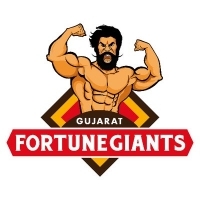 Sachin from Gujarat Fortunegiants was given the Perfect Raider for 10 raid points. 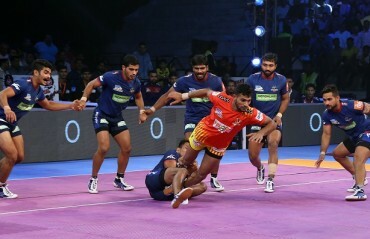 Ruturaj Koravi was given the Defender of the match for 4 tackle points. 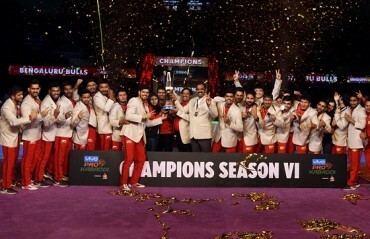 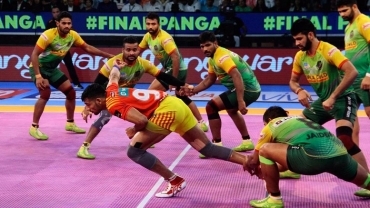 Haryana Steelers began their home leg of Vivo Pro Kabaddi Season VI as they beat Gujarat Fortunegiants 32-25. 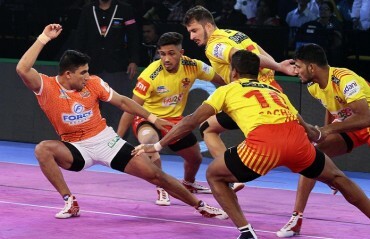 Steelers’ star raider Monu Goyat scored seven points and was ably supported by Kuldeep Singh who chipped in with seven points as well. 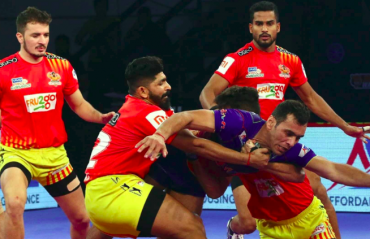 We take a look at the previously-lesser known faces who took the mat by storm in the recently concluded season 5.